The Lagos state governor Akinwunmi Ambode yesterday stated that peace and stability are vital for any society to achieve economic excellence. Ambode made this known at the Stakeholders Conference and book launch organised by the United Nations Information Office in conjunction with the Lagos state Citizens Mediation Centre, to commemorate the annual International Day of Peace. Ambode who was represented by the Secretary General and Permanent Secretary of the Ministry of Justice, Mrs. Funlola Odunlami said, “ the administration has put in place mechanisms that will foster development and promote economic activities in the state where all races converge for purposes such as business, hospitality, tourism among others”. The government also vows to ensure peace and stability by protecting the constitutional rights of the citizens and also funding various institutions in the judicial sector. 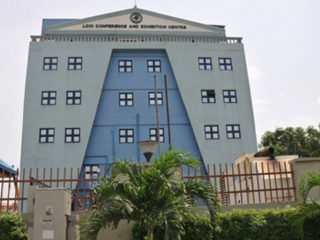 One of these institutions is the Citizens’ Mediation Centre established in 1999, which is an initiative of the Lagos state government with its constituted functions of ensuring peace within the state and provide justice to the residents of the state. 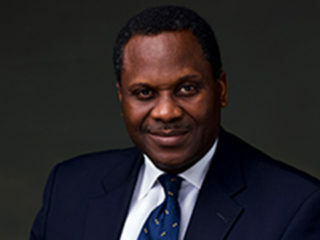 The United Nations Secretary-General, Antonio Guteress who was represented by Oluseyi Shoremilekun revealed that theme for this year “Together for Peace: Respect, safety and Dignity for All” centres on engaging and mobilising people of the world “to resist cynical efforts to divide communities and portray neighbours as enemies”. The International Day of Peace was declared in 1981 by a resolution of the General Assembly and is tagged an annual day of non-violence and cease-fire. Shoremilekun continued, “This year we will focus on engaging people throughout the world to show support for refugees and migrants. Its messages will be shared with communities hosting refugees and migrants to tackle economic and physical insecurity”. He also stressed that young people have vital roles to play as they can volunteer to welcome and help refugees in their neighbourhoods. The Chairman of the Lagos State Independent Electoral Commission (LASIEC) Hon. Justice Ayotunde Phillips also clamoured for peace, cooperation and mutual understanding without which no society or organization can progress. In the same vein, the first lady of the Lagos State government, Mrs. Bolanle Ambode was also honoured as the Citizens’ Mediation Centre’s Ambassador for Peace. 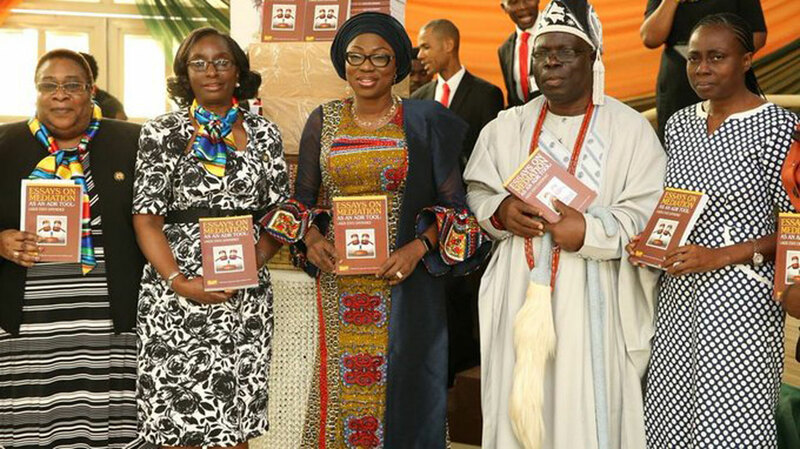 Bolanle Ambode who launched the book; “Essays on Mediation as an ADR tool; Lagos Experience”, recommended it to the entire citizens of Lagos state to promote peace and unity among the masses. She also dedicated the award to all citizens of the state who contributes their quota in ensuring that Lagos is peaceful and a home for all. She however called for more efforts to promote peace and stability in the state for the benefit of all.